Iowa's data centers are concentrated in Des Moines. 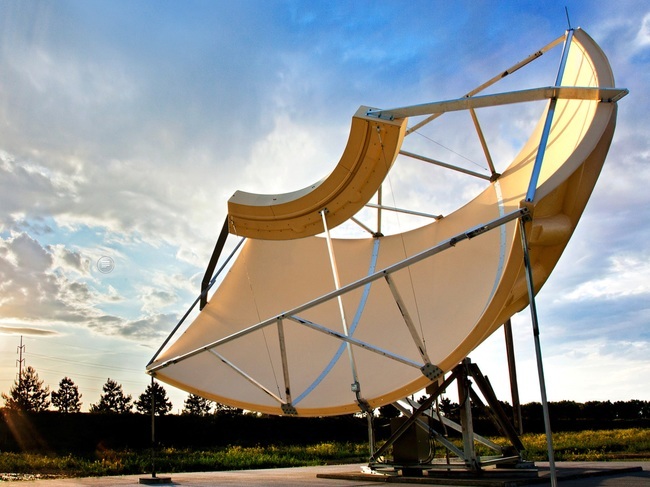 However, there are a few in Cedar Rapids and Google has two data centers in Council Bluff just outside of Omaha. 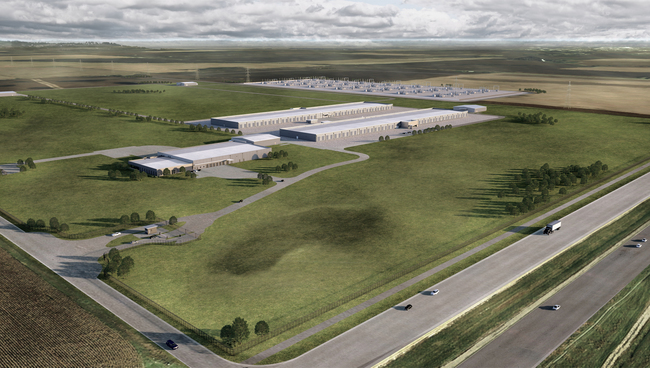 Many of the largest internet companies in the world have chosen to build large data centers in Iowa. Facebook (Altoona), Google (Council Bluffs), Apple (Waukee), Microsoft (West Des Moines). Iowa has provided these megacontent companies with millions in tax incentives for the projects. In return, all three have had to guarantee certain job counts that pay $18 to $25 an hour. 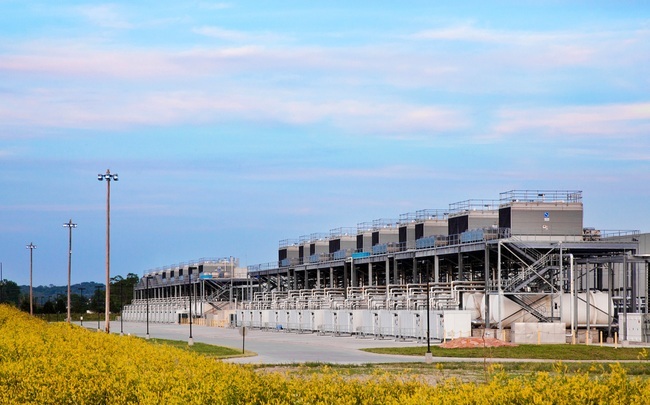 Data centers are also attracted to Iowa because it has available land, relatively cheap and environmentally friendly energy sources, access to high-speed fiber optics and is a low natural disaster risk area. Iowa has one of the lowest costs for power in the US. Electrical rates in Iowa are typically 15 to 20 percent less than the national average. Iowa's reliance on coal to generate electricity dropped from 76% in 2008 to 45% in 2017. Investment has gone into wind generation. Since 2004 MidAmerican has invested over $12 billion in wind generation. MidAmerican Energy has 27 wind farms across Iowa and generates over 4,400 Megawatts as of 2018. It has paid off, as of 2017 Iowa generated 37% of its electricity from wind. 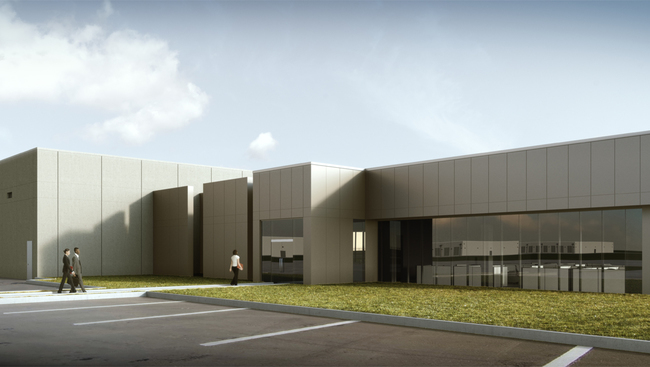 In August 2017, Apple announced plans to build a 400,000-square-foot, state-of-the-art data center in Waukee, Iowa, to better serve North American users of iMessage, Siri, the App Store, and other Apple services. 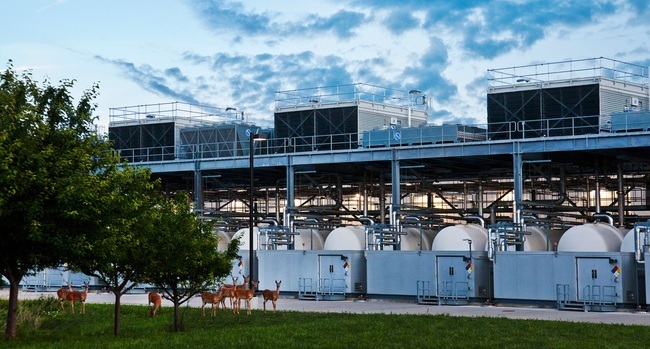 Like all Apple data centers, the new facility will run entirely on renewable energy from day one.